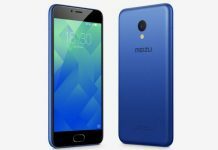 Basis the launch event invitations without the date specification, it has been learnt that Meizu m2 can be announced soon in the month. 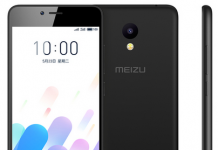 It will be next in line to the already released Meizu m1 which was targeted as an inexpensive smartphone. 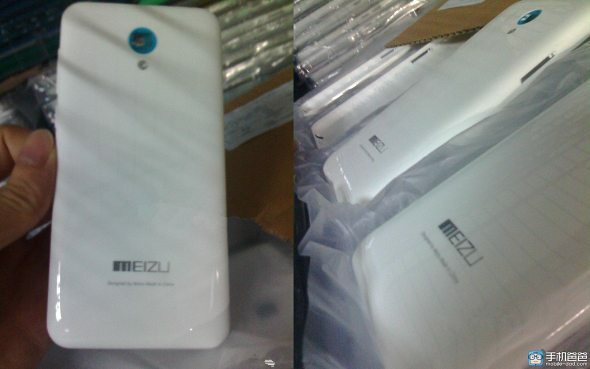 With the leaked images of Meizu m2 shows only flip side which are very much similar to its predecessor having a radiant plastic on the rear side. 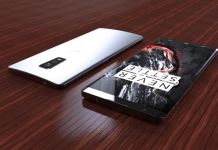 According to information received from sources, the new phone will have a 4.6inch Full HD resolution display as compared to 5inch of the Meizu m1. Meizu m2 is powered by Mediatek MT6753 chipset with global LTE connectivity support. It houses an octa-core Cortex-A53 processor and Mali-T720GPU with 2GB of RAM and 32GB of native storage. Now only we have to be keep patience for the event to happen which will unfold many more things in the future to come. Till then keep visiting MobiPicker for other interesting stuff.